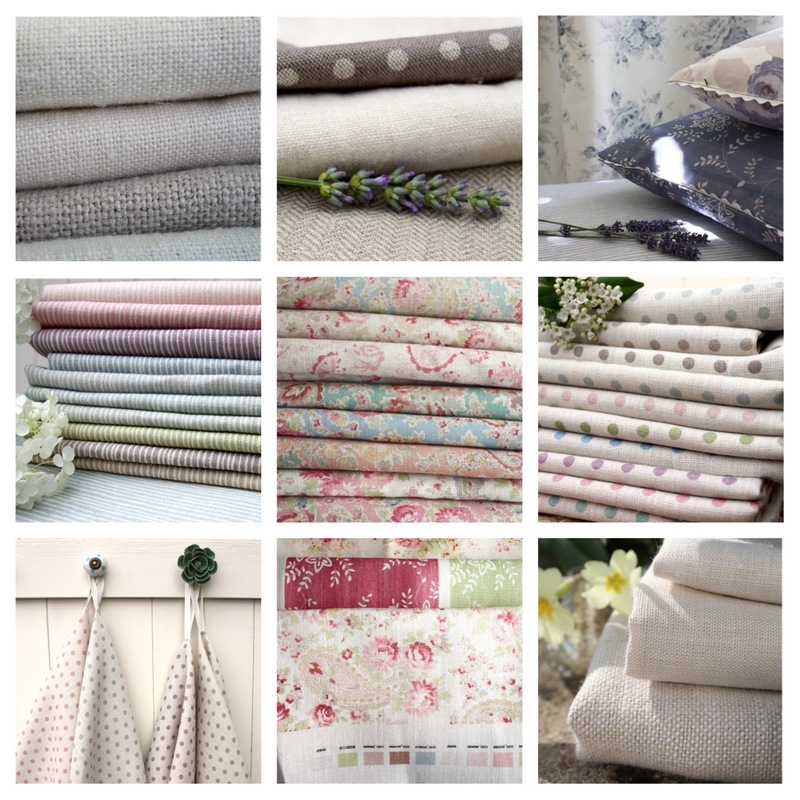 i have been playing with an app called picframe - inspired by one of our lovely stockists the lovely debbie at rooms with a view in diss, norfolk. its so easy and you can use it on your phone, ipad or computer. i have had lots of fun this weekend making pretty collages! 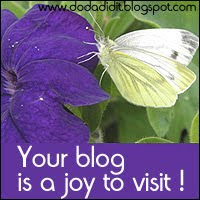 Thank you for the wonderful blog and the online store ... I love those tissues and who knows that sooner or later fails to make a purchase! We will keep you informed of all Hardaker and Pope events here. Based in the Cotswolds, near Stroud, we met 6 years ago when we were both pregnant. Despite going on to have 5 children between us we soon realised that we had more in common than just 'the kids'. Play dates would become an opportunity to discuss recipes, gardening tips, view Sarah's designs, talk about new trends and soon we were recommending blogs to each other. While Sarah is an accomplished designer Jo is a repressed one, we have a lot of shared interests, but not always. Now we want to share our thoughts with you.